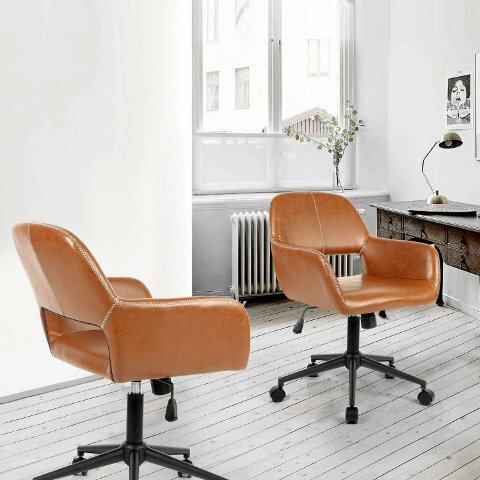 Ergonomics and Office Chairs – Does it really matter? What’s the Chair Scarlett Johansson was Sitting on in Lucy 2014? This is Steelcase's most reviewed chair. 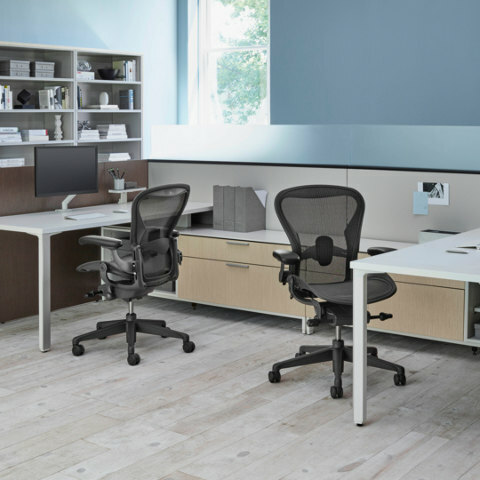 It's Steelcase's No.1 selling ergonomic chair - with LiveLumbar technology that flexes with movements for ergonomic comfort. There are more than 154 reviews for this chair alone. See what the customers say. Knoll Introduces k. bench k. bench is a straightforward, height-adjustable benching system that offers choice and brings exceptional value to the workplace. Designed by Antenna Design, k. bench delivers a clean, compact workstation solution with intuitive adjustments. Steelcase Store Sale Starts Now. Steelcase end of summer sales starts now until September 21. 15% off Steelcase, Coalesse and Turnstone products. 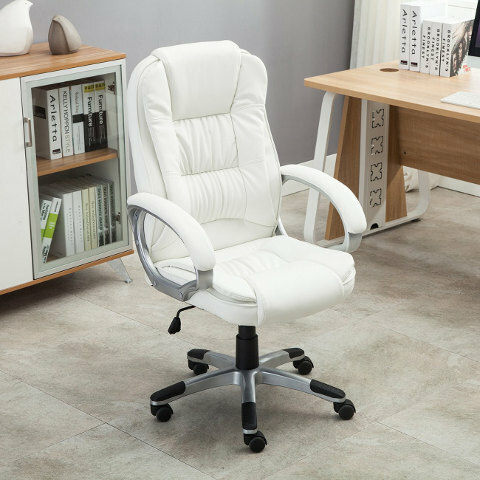 Are you looking to buy office chairs? Finding replacement parts for your office chair? Or maybe researching the best office chair with some reviews from experts? Well, you are at the right place! Buy-Office-Chairs.com provides just that – office chairs reviews, replacement parts, buying guides and more. Product reviews – executive office chairs, reclining office chair, mesh, fabric, leather office chairs and more. We are always looking for additional information, product reviews, and research. Contact us if you wish to share information about office chairs that would benefit our users. Some of our office chair reviews come from actual users and we need your help. If you have an opinion about a chair, we would like to share it with our visitors too. It helps us to continuously add more timely information for our visitors. If there are some features you would like to see added to Buy-Office-Chairs.com, feel free to contact us. 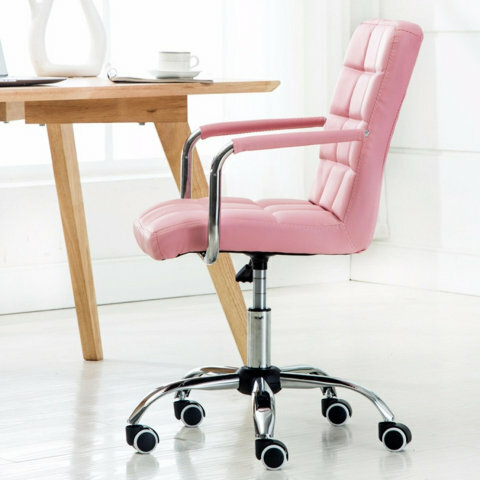 Buy-Office-Chairs.com is a site dedicated to finding the best office chairs for you. We are brand-independent and we also help you save by parts replacement (check out our Replacement Parts page). Give us some love! Get notified on availability of discounts, parts and stock re-order for your office chair.